Our photo competition will be returning in 2019! Whatever your age or photographic ability, we are looking for an image that epitomises the Event and captures the spirit of this four day extravaganza. The competition is open to those young and old, amateur or professional. 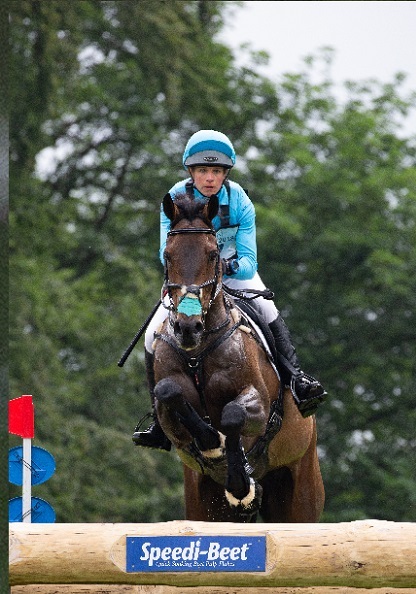 Horses do not need to feature in the photo itself, but it must represent the special atmosphere at Bramham during the Event. The winner will not only have their picture featured on the front cover of the 2020 programme, but they will receive a pair of Season Member’s tickets for the 2020 Event. 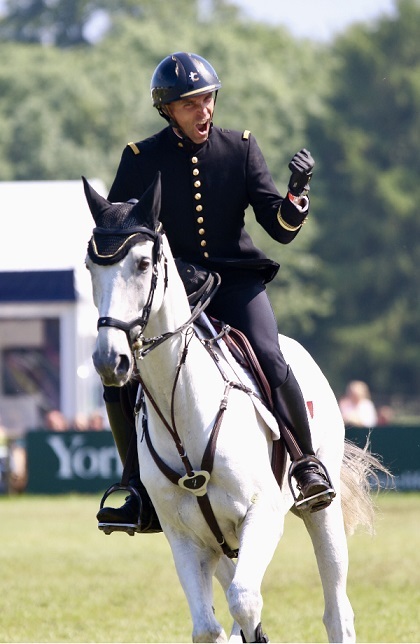 So… remember to bring your camera for your visit to Bramham and get snapping!